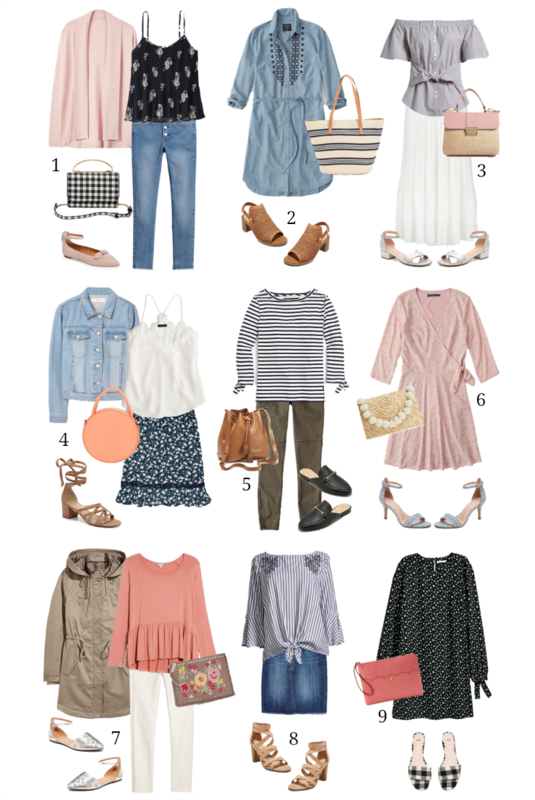 It’s no secret that this is the most time-consuming post to create each month…but I also love the challenge of finding affordable pieces & styling them into complete outfits. 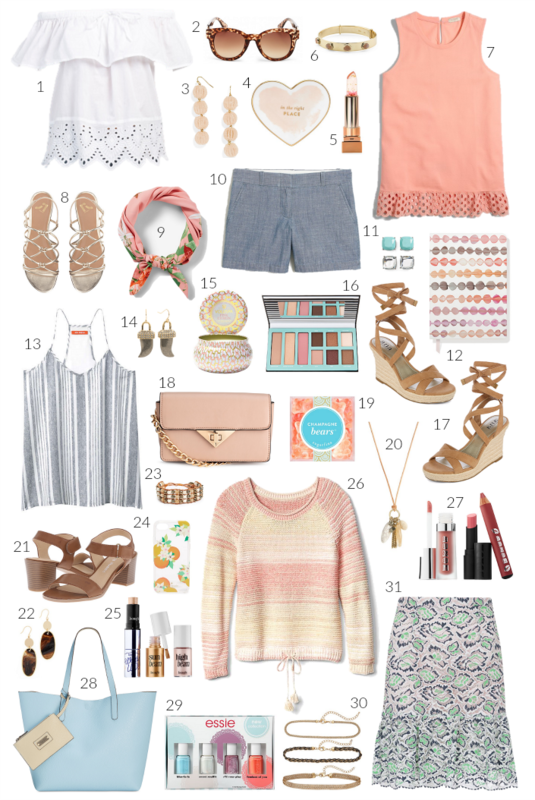 It always amazes me how many great deals there are – this is proof positive that you can look fabulous on a budget! 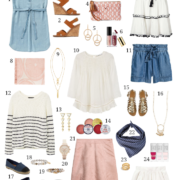 For this month’s edition, I’ve created 9 chic spring looks using items that are all $30 or less. Many of you mentioned that it might be helpful to separate out the products in the scrolling bars for these posts, so I’ve done that below & broke them down by category so it’s easier to find what you’re looking for. I’d love to hear which look is your favorite!